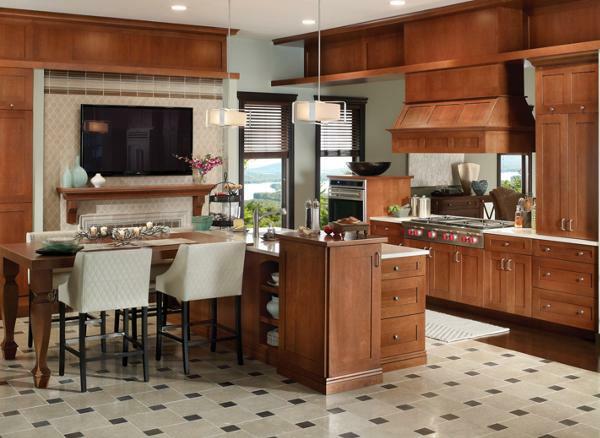 Put the innovation of Design-Craft cabinets to work for you. Smart, sophisticated storage designed for the kitchen, bath, laundry and more. With more space in our cabinets and drawers, style has never been so functional.